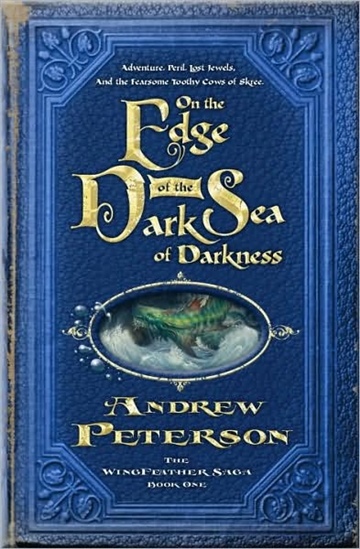 Andrew Peterson is the author of the Christy Award-winning Wingfeather Saga, including On the Edge of the Dark Sea of Darkness, North! Or Be Eaten, The Monster in the Hollows, and The Warden and the Wolf King. He is also the singer/songwriter of eight albums, the most recent of which, Light for the Lost Boy was named one of the top ten albums of 2013 by USA Today. He lives in Nashville with his wife and three children.